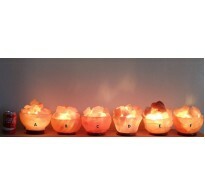 Himalayan Salt Lamp : Fire Bowl The Himalayas – the tallest mountains in the worl. NATURAL HIMALAYAN SALT LAMP (2.5kg) APPROXIMATE WEIGHT. 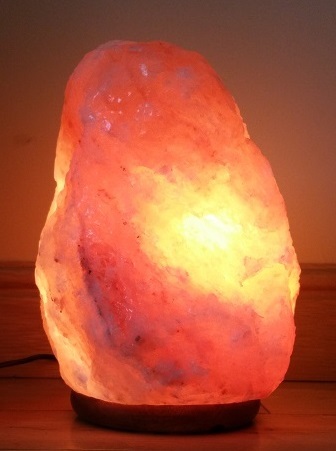 100% Natural Himalayan Salt Lamp, 2.5kg Approximate Weight. Please Note These Himala. NATURAL HIMALAYAN SALT LAMP (3.5kg) APPROXIMATE WEIGHT. 100% Natural Himalayan Salt Lamp, 3.5kg Approximate Weight. Please Note These Himala. NATURAL HIMALAYAN SALT LAMP (5kg) APPROXIMATE WEIGHT. 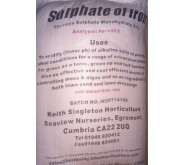 100% Natural Himalayan Salt Lamp, 5kg Approximate Weight. Please Note These Himalaya. NATURAL HIMALAYAN SALT LAMP (7kg) APPROXIMATE WEIGHT. 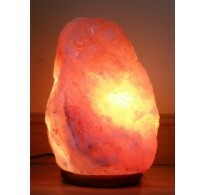 100% Natural Himalayan Salt Lamp, 7kg Approximate Weight. Please Note These Himalaya. 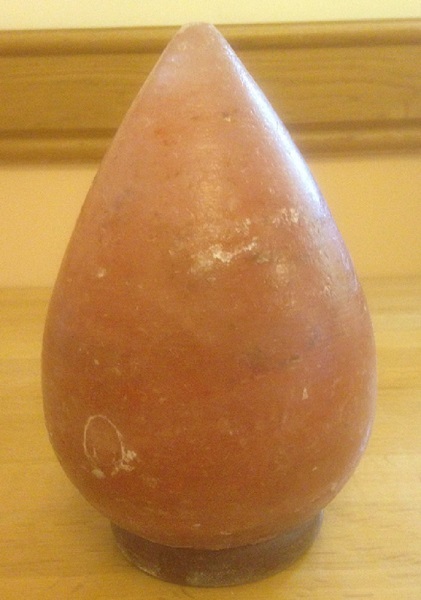 NATURAL HIMALAYAN SALT LAMP (9-11kg) APPROXIMATE WEIGHT. 100% Natural Himalayan Salt Lamp, 9 - 11kg Approximate Weight. Please Note These Him. NATURAL HIMALAYAN SALT LAMP (13-15kg) APPROXIMATE WEIGHT. 100% Natural Himalayan Salt Lamp, 13 - 15kg Approximate Weight. Please Note These Hi. NATURAL HIMALAYAN SALT LAMP (18-22kg) APPROXIMATE WEIGHT. 100% Natural Himalayan Salt Lamp, 18 - 22kg Approximate Weight. Please Note These Hi. 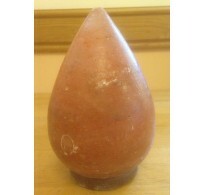 NATURAL HIMALAYAN SALT LAMP (23-27kg) APPROXIMATE WEIGHT. 100% Natural Himalayan Salt Lamp, 23 - 27kg Approximate Weight. Please Note These Hi. 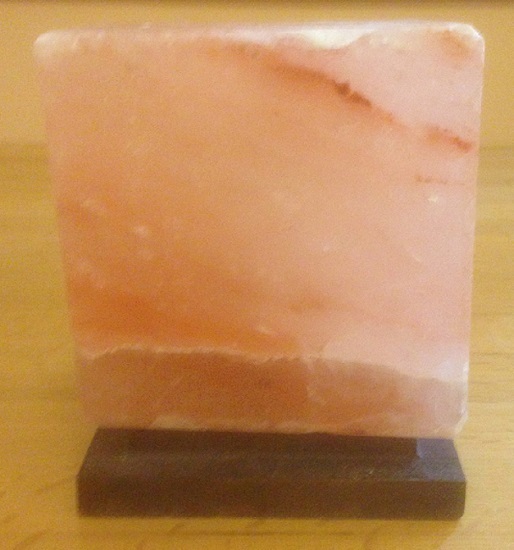 CUBE CRAFTED HIMALAYAN SALT LAMP (2.9kg) APPROXIMATE WEIGHT. 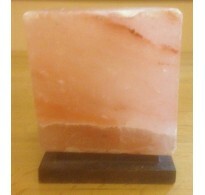 Cube Crafted Natural Himalayan Salt Lamp. 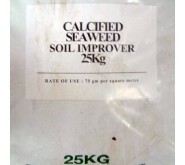 Weight: 2.9kg Approximate. Dimensions: Hei. 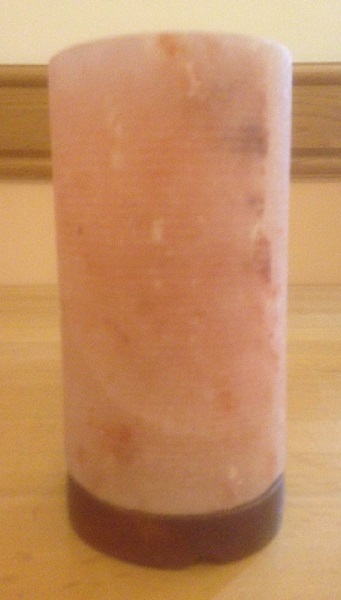 CYLINDER CRAFTED HIMALAYAN SALT LAMP (2.9kg) APPROXIMATE WEIGHT. 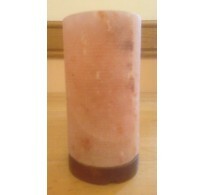 Cylinder Crafted Natural Himalayan Salt Lamp. 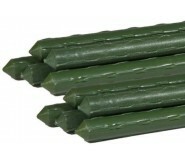 Weight: 2.9kg Approximate. Dimensions:. DEW DROP CRAFTED HIMALAYAN SALT LAMP (2.8kg) APPROXIMATE WEIGHT. 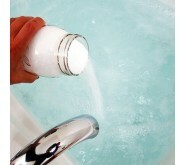 Dew Drop Crafted Natural Himalayan Salt Lamp. 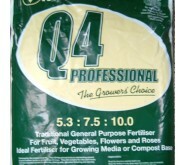 Weight: 2.8kg Approximate. Dimensions:.